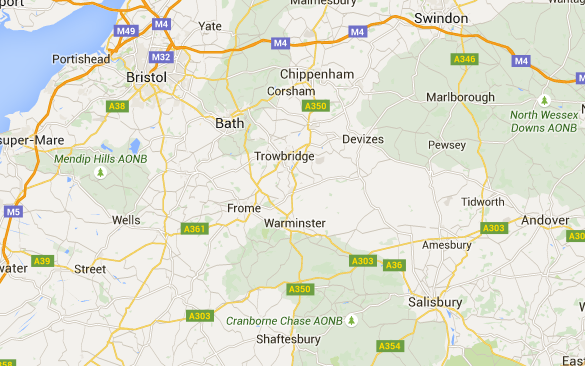 Tree Pruning and Removal Experts in Shepton Mallet. Tree surgery, surgeons and the process of tree pruning is looked at as a simple job, we can’t say that it’s a simple operation as a lot of people think it’s imagined to be. The process is difficult and expert knowledge is needed to execute. In order to successfully prune a tree, or to removal a tree entirely, an expert tree worker in the field of tree biology and structure is needed to make sure that the process is executed correctly, and with care. If it’s not undertaken correctly then there are risks which making pruning cuts, it’s not worth the attempt if you don’t have the experience, nor the correct equipment. 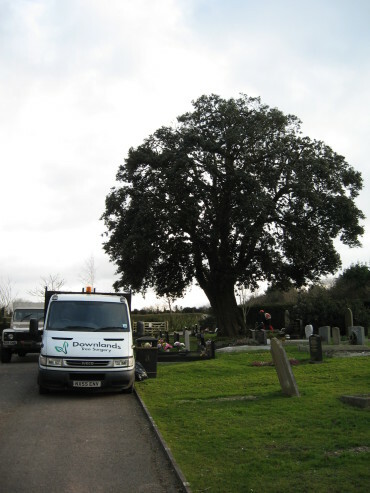 Here at Downlands Tree Surgery, we serve the Shepton Mallet area and have executed a wide range of different tree pruning and tree removal projects around Shepton Mallet.